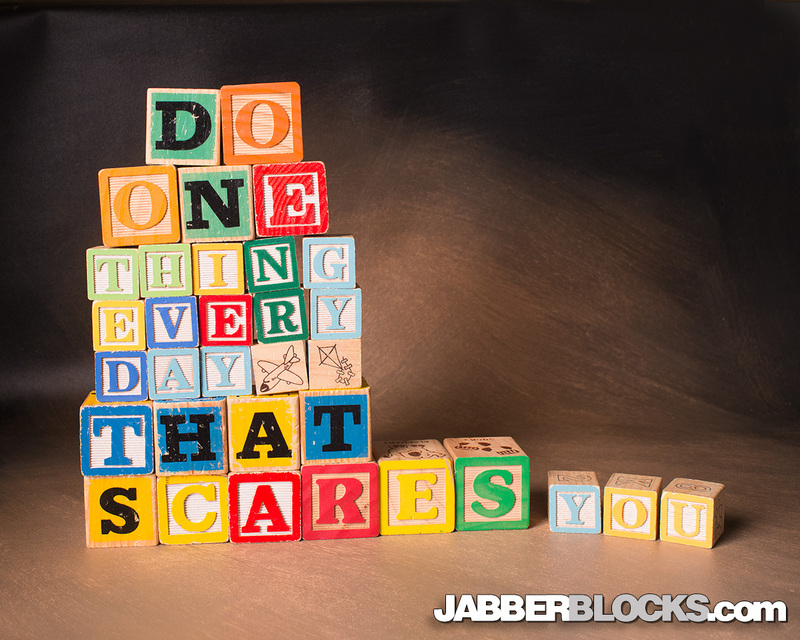 Do One Thing Every Day That Scares You – this is a great quote from Eleanor Roosevelt. Why is this good advice? Because most things that scare us, don’t harm us. Many of us have a variety of little, irrational fears (SNAKES!) that hinder our abilities to go through life and grow as people. Of course snakes are one thing, but what about speaking in public or even speaking to strangers? 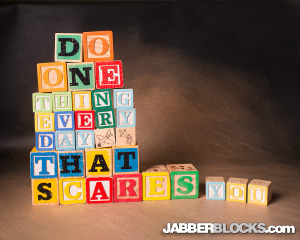 Finding a way to get out of our comfort zones each day will broaden our horizons and enrich our lives.